On today episode of T.I. and Tiny: The Family Hustle Season 6, “Mug Shot” With her new album about to be released, Niq Niq considers whether she should use her mug shot for merchandizing. Meanwhile, T.I. is looking to start over, beginning with his house, but worries as each item exceeds the budget. T.I. 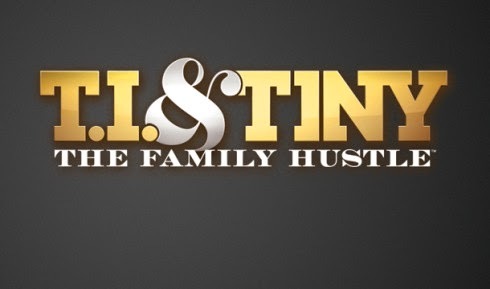 Is Getting Tired Of The Constant Rumors…… Look below as T.I. laments to his friend about how his every move with women is scrutinized. Find out how he's dealing with the relentless blogs next Monday April 24th + 10/9c on VH1.